When I first started Guided Math years ago, this was one of the first games I taught my students. It is simple and very easy to play. I have used this game first through fourth grade because it is so versatile and can be modified to fit the needs of your students. You can choose which operation you want students to use. It works for either addition, subtraction or multiplication. Object: Be the first person to fill in all the grid. 2. The first players rolls the dice and then completes the problem. 3. He or she then colors in that number of squares. The student would fill in 12 squares. 4. Players continue taking turns. 5. The first player to fill in all squares wins. I have included two different game boards with this game. **The first game board is 100 squares. 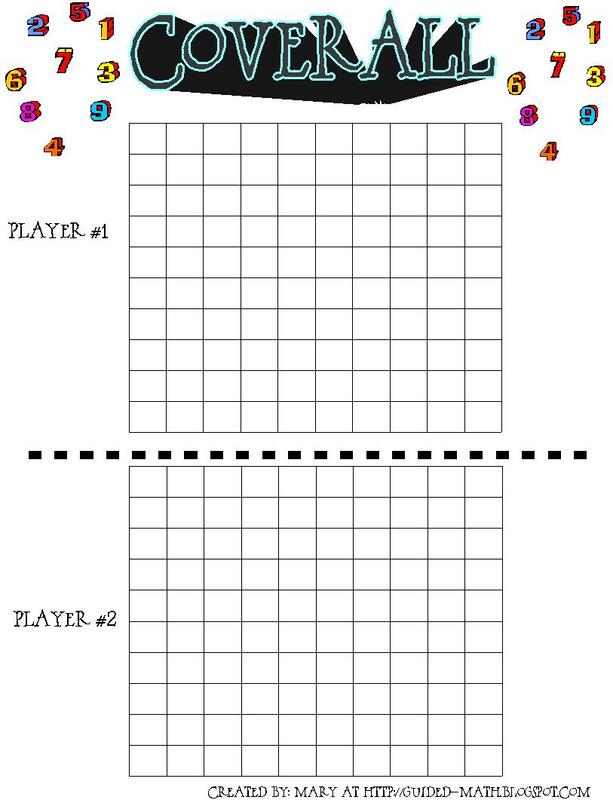 This is good for shorter games, younger students and addition or subtraction games. **The second game board is 300 squares. 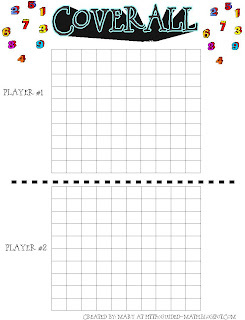 This is good for multiplication games or if you want to make the addition games longer in length. This is such an easy, but effective game! Thanks for sharing! I just found your blog today through a post by Thoughts of a Third Grade Teacher. Love your blog! Your blog is so awesome. All really good information.